Advanced Orthogonal is a very gentle and extremely precise procedure for getting your Atlas – and the rest of your system – back into alignment. When clear communication is restored between the brain and body, healing can begin. It’s basic anatomy! The body depends on signals from the brain for ALL functions. 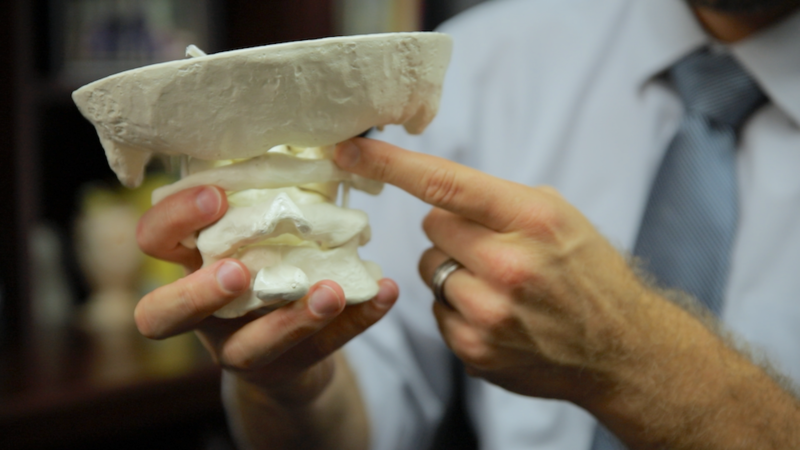 The doorway from the brain to the rest of the body is through the spine’s very top vertebra, which is the Atlas. If the Atlas is misaligned, the pathway from brain to body can be disrupted. And when nerve signals to the body are not being delivered fully, a range of health issues may result. Our 3 dimensional digital x-rays provide us with a clear image of your spine. A computer analysis of these x-rays provide the most accurate assessment of the spinal misalignment. The corrections are not just precise and painless, they are low-force. In-fact we do not employ hands-on adjustment of the Atlas. 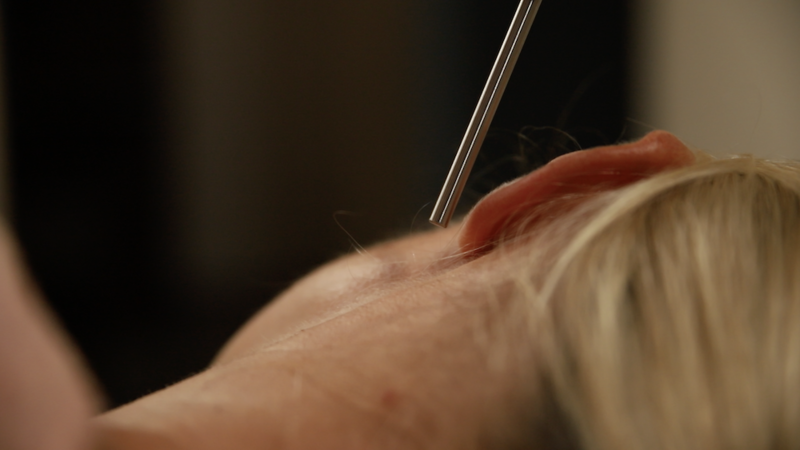 Instead, we use a percussive sound wave to deliver precise, painless corrections. Advanced Orthogonal chiropractors are able to do more with less manipulation. Why? Because spine muscles as well as the critical organs are controlled and coordinated from the brainstem area; patients often obtain lasting changes throughout their entire spine after precision correction of the Atlas. September, 2016, I was referred to Dr. Brian Neidenthal by a friend. My MRI Report showed that I had moderate to severe left facet degenerative change, which caused constant pain and burning sensation across my low back, and shooting sharp pains down my left leg. Because of this, sleep was very difficult and day activities were very painful. The Medical Doctors that I had seen for this problem prescribed drugs and epidural injections. Because I didn’t want to cover the pain with drugs, I took my friend’s advice and scheduled an appointment with Dr. Brian.